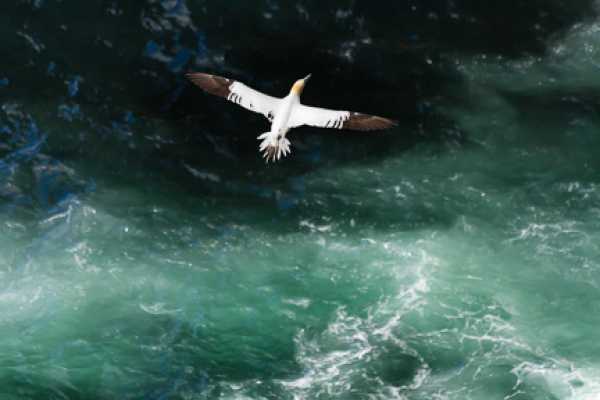 Thanks to our recent guests Peter and Heather King for this lovely photo of a gannet up at Noup Head. 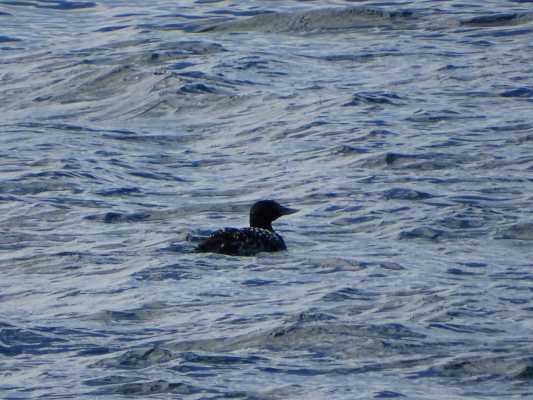 We caught a glimpse of a white billed diver off the pier at Pierowall. Andy and Karen are the proud new owners of Westraak. 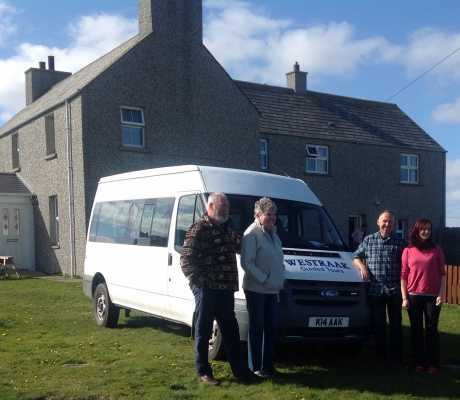 We thank Graham and Kathy for all their hard work establishing Westraak and making it such an asset to Westray. They have been a tremendous help as we takeover and we wish them all the best for the future. 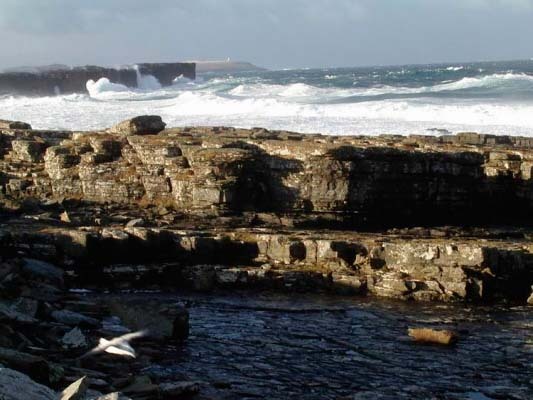 We endeavour to keep up their good work and look forward to welcoming visitors to Westray and showing off this special place. This is the happy couple! 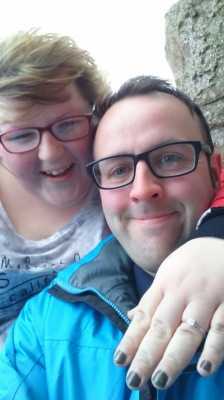 Magnus proposed to Terri-Ann in Noltland Castle in April, 2016. 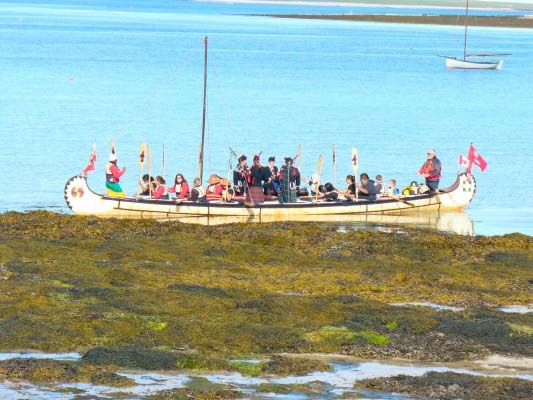 This was the day they came ashore - 14th April, 2013. I just had to snap this one! 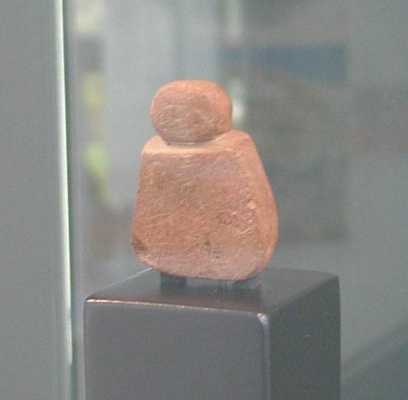 The now famous Westray Wife, or Orkney Venus, discovered in the Noltland Links Neolithic Site by the EASE Archeology Team in 2009. 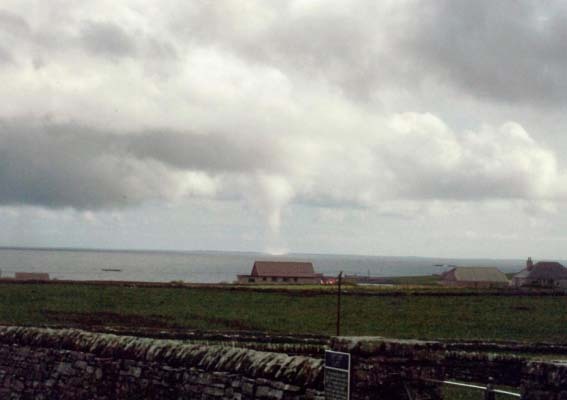 She will be on show in the Westray Heritage Centre again this year. 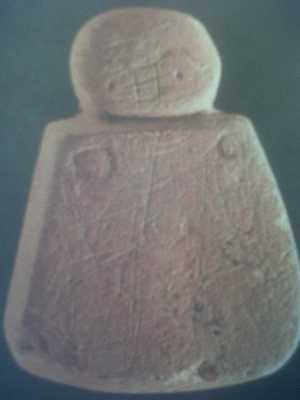 This is another shot of the Westray Wife, or Orkney Venus, showing, more clearly, the features of her face. 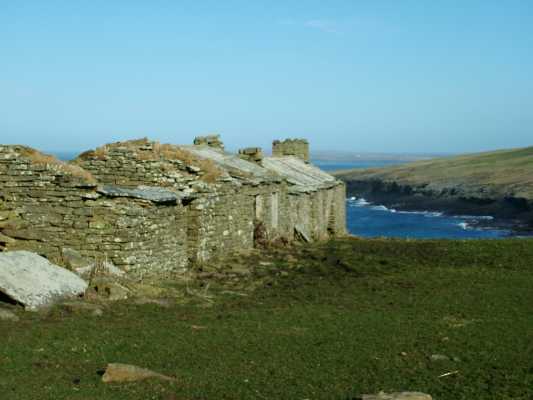 This is the remains of the house which contained cattle skulls within its walls. You can see these within the curved section to the left. 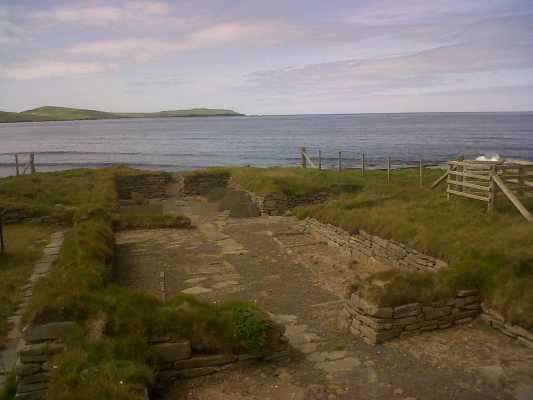 The house is part of the complex of Neolithic buildings dating from 3000 BC and being excavated, again this year, by EASE Archaeology. 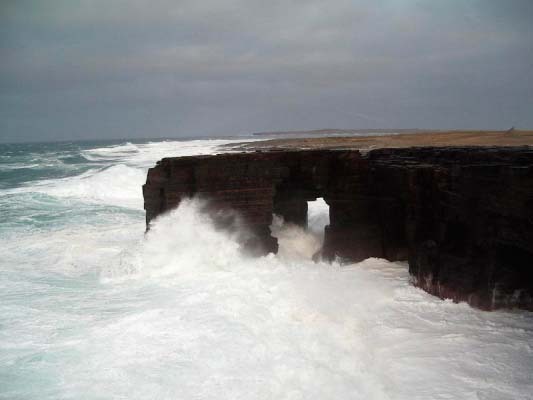 The Scaun on a breezy day! 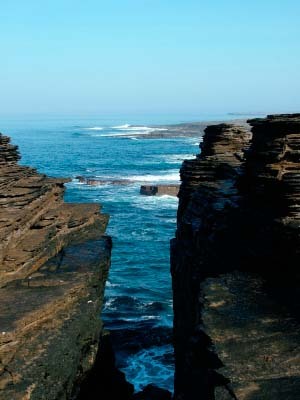 The Holm of Aikerness is home to around 100 North Ronaldsay Sheep (Holmies). 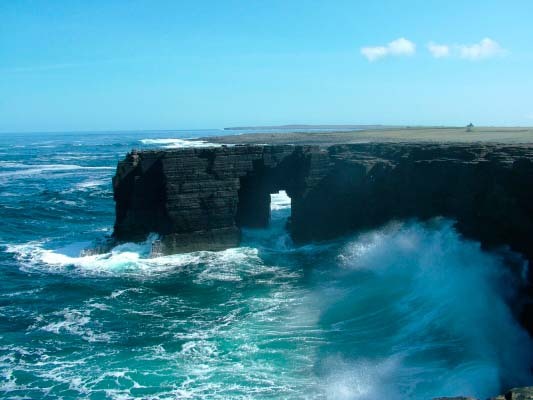 If you ever do take a Westraak Tour, you will see this tiny island and be amazed at how these sheep can possibly live there, with only seaweed as their daily food! 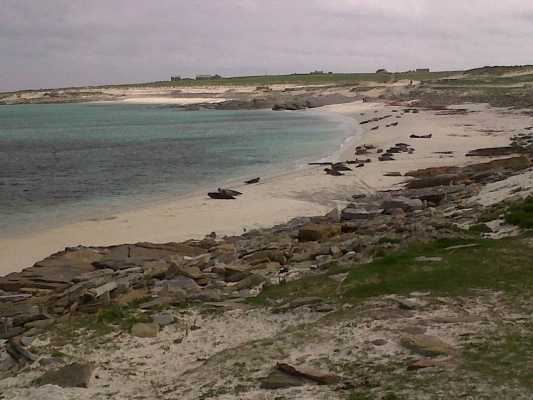 Selkies (Seals) on Grobust beach. 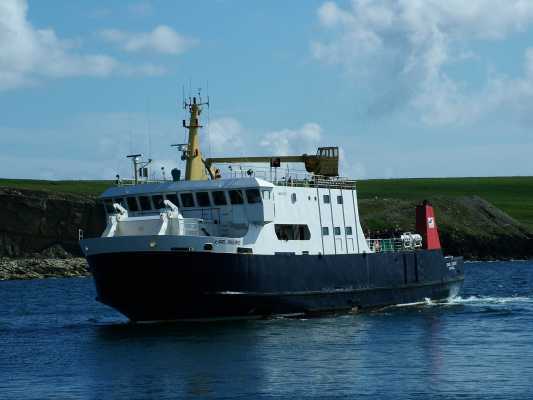 This is one of Orkney Ferries boats which connect Westray and Kirkwall. 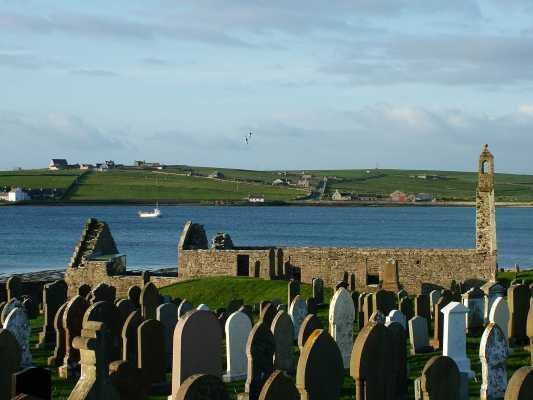 The St Marys Church (Lady Kirk) with Pierowall Bay in the background. 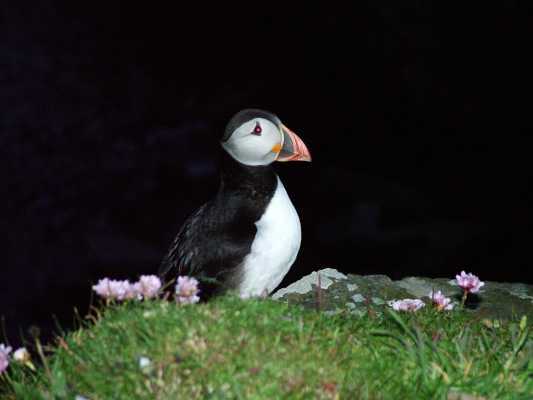 Another Puffin at Castle o' Burrian at around 2300! 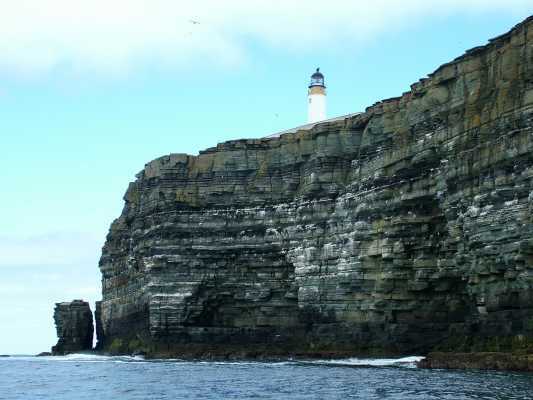 The best Puffin viewing in Orkney is on Westray. 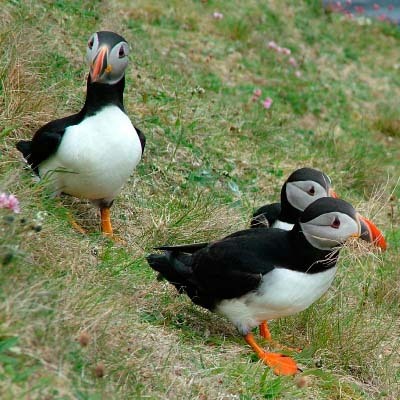 Here are some Puffins at the Castle o' Burrian. 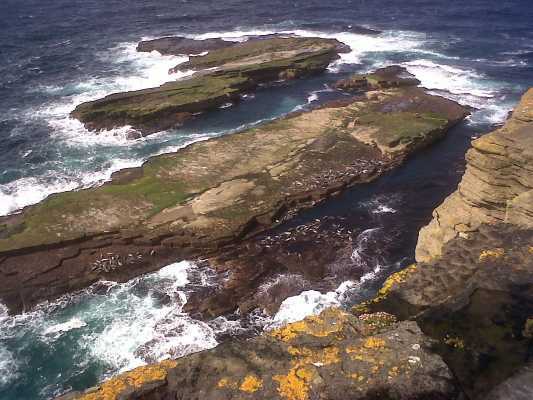 A big number of Selkies on the rocks below Noup Head Lighthouse. 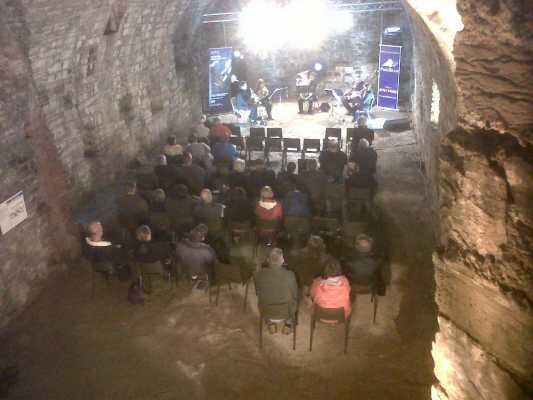 This photo, although not too great in quality, is of a performance given by a Group called 'Pure Brass' in Noltland Castle's Hall, during the Orkney Music Festival week, 2011. 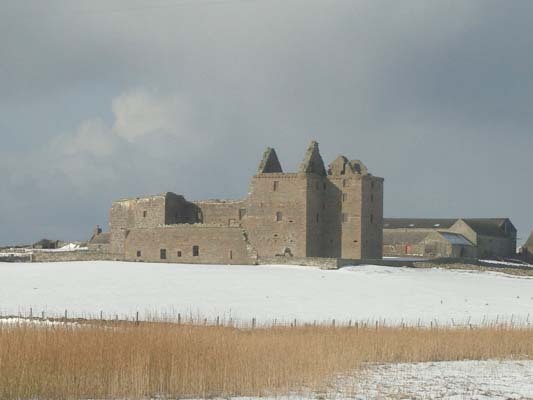 We expect another event in the Castle in 2012. 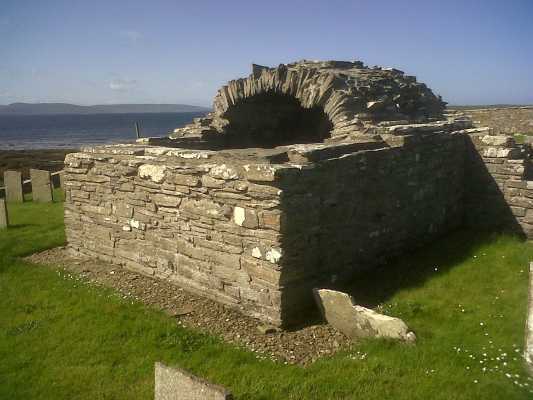 A different view of the 11th century Church of the Holy Cross on the Westside. 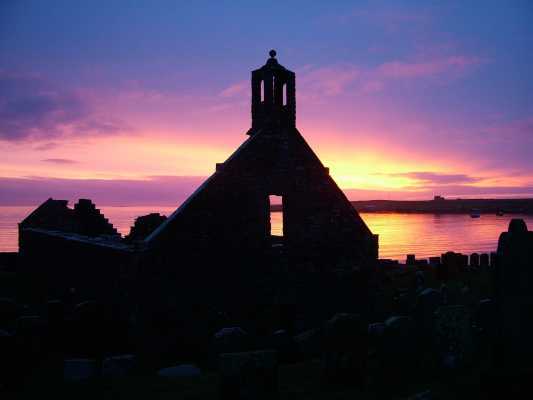 This was the place of worship built by Halflidi Thorkelsson, who also had his home close to the Kirk. 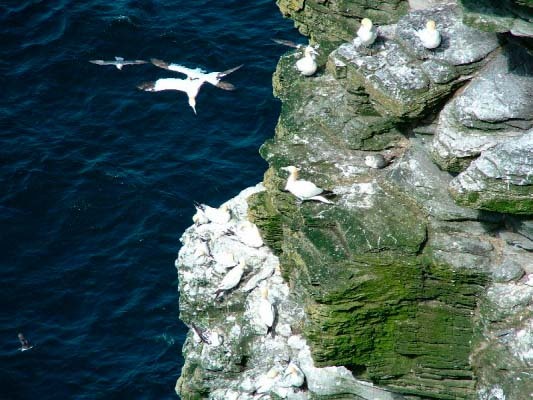 Some of the Gannets nesting at Noup Head RSPB. 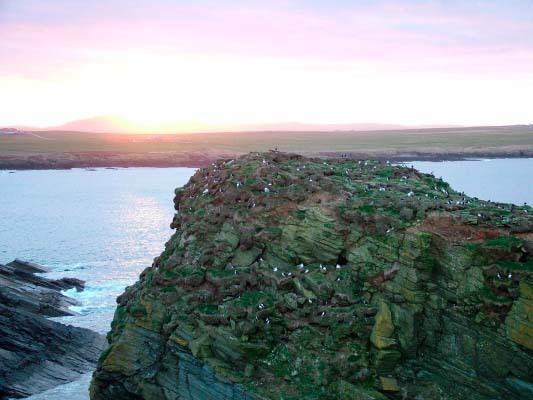 These numbers had increased again in 2011, to 650 breeding pairs, and, if you look closely, you will see some of the 350 chicks, successfully raised in 2011. 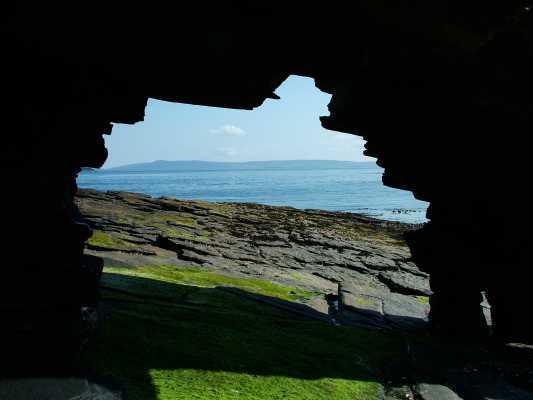 This is a view from inside an natural arch on the West Craigs of Westray, looking over to Rousay. 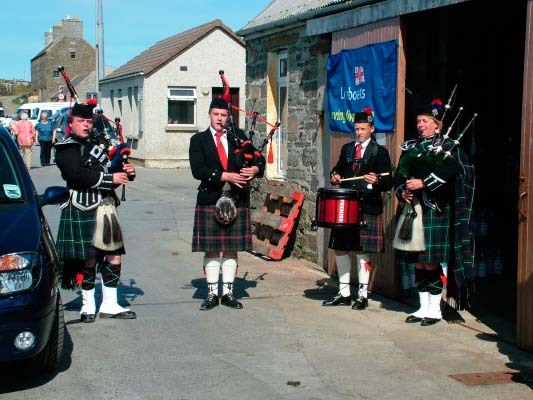 Each year, for the past 4 years, we have had the great pleasure of Pipers and Drummers from the Borders, to assist in raising money for the RNLI. Usually, these guys get up to some mischief and, as you can see, 2011 was no exception! 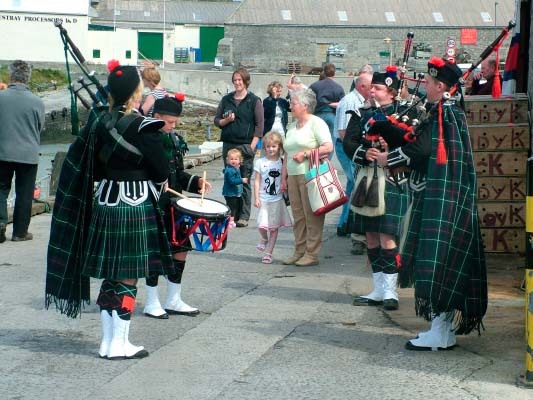 Regatta Day is a major event in the Westray diary! 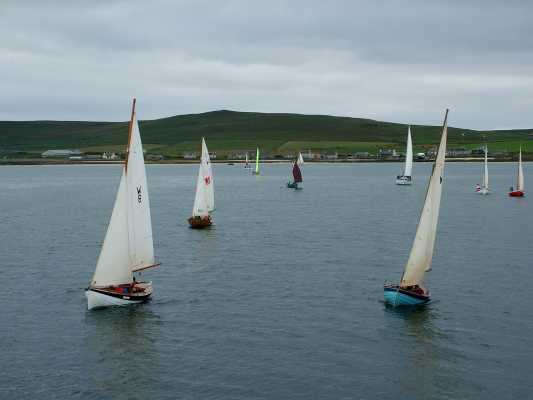 Always a huge crowd, with entrants from all over Orkney and further afield. 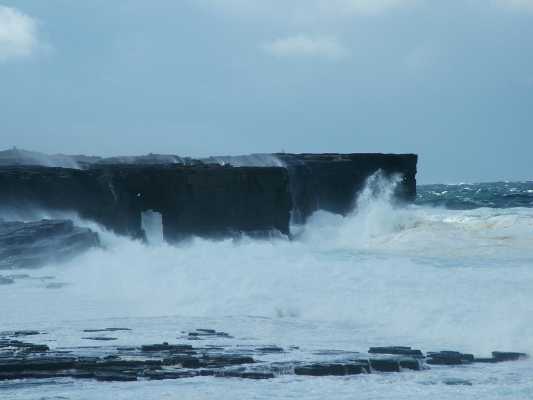 A breezy day at The Scaun, Westray! 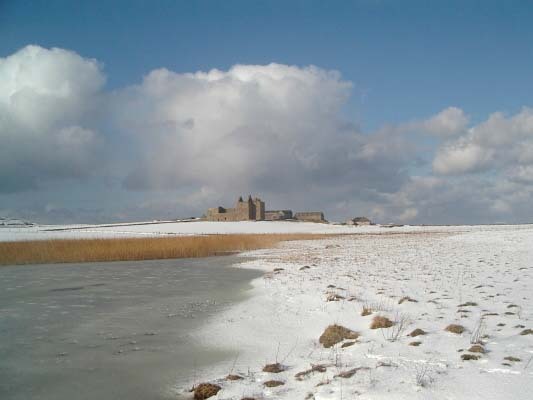 Always a stunning spot, whatever the weather. 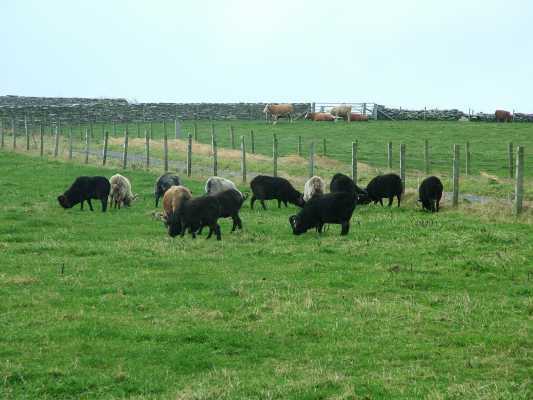 These are some of the Holmies (North Ronaldsay Sheep)which have been taken off the Holm of Aikerness for fattening on grass. 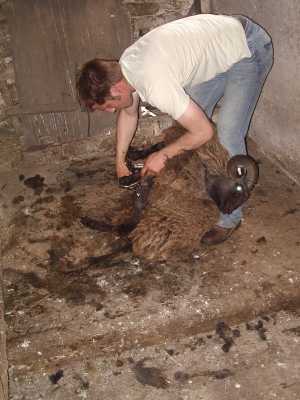 John busy clipping one of about 40 Holmies (North Ronaldsay Sheep)from the Holm of Aikerness. 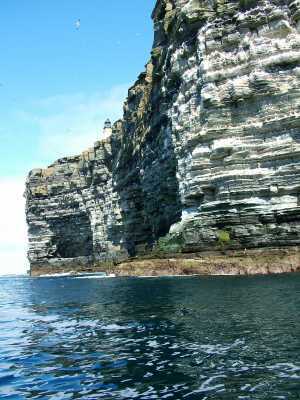 This and the next photo are alternative views of Noup Head and Lighthouse. 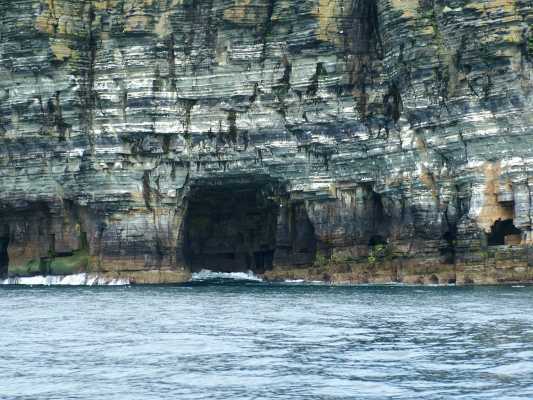 This is the Gentleman's Cave Westray from the sea. 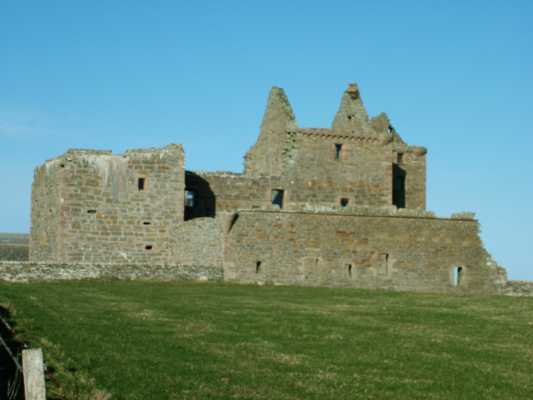 The place where a number of Jacobite supporting Lairds took refuge after the Battle of Culloden. 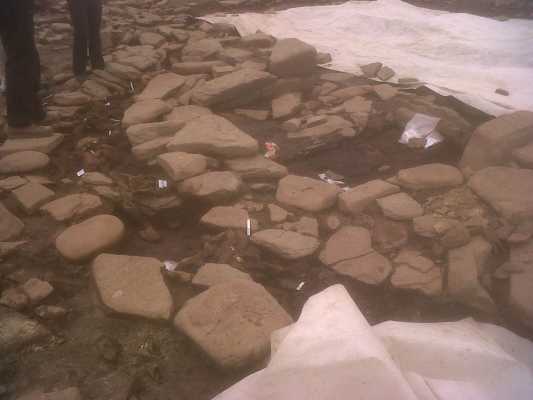 This is one of several Bronze Age dwellings on the Noltland Links Archaeological Site being excavated by the EASE Team. 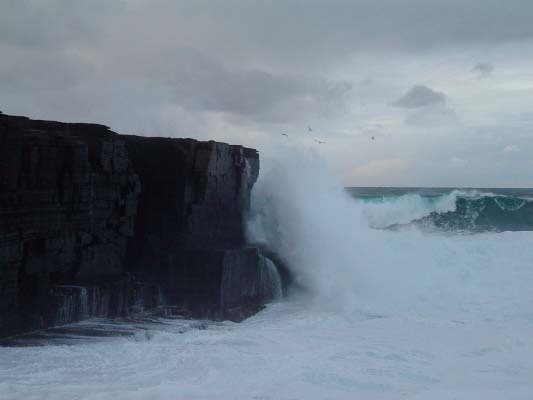 Closeby is where the Westray Wife was discovered in 2009. 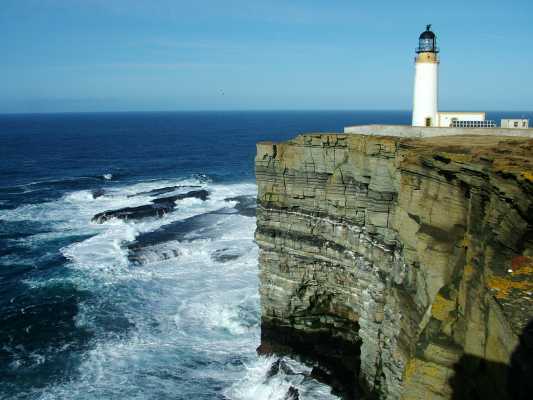 This wonderful photo has been given to me by Eileen and John Banks, regular Visitors to Orkney. 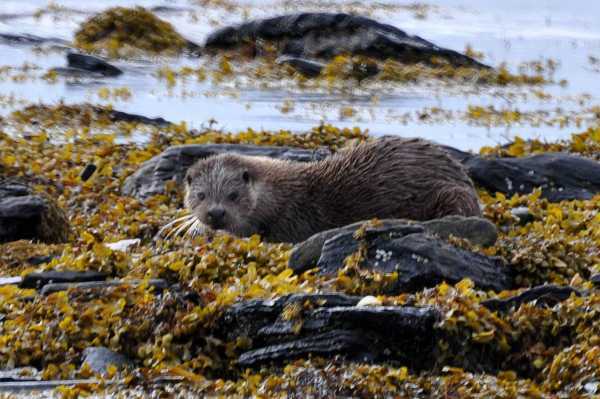 The Otter was spotted near the Westside Cross Kirk on 29th June, 2011. These lovely private animals are not easy to spot, so when you do, it's a great moment! 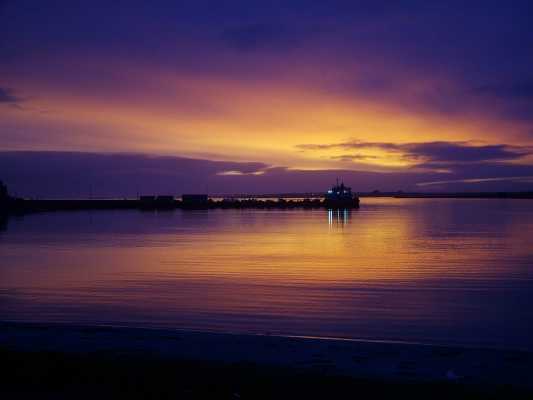 Great photo Eileen! 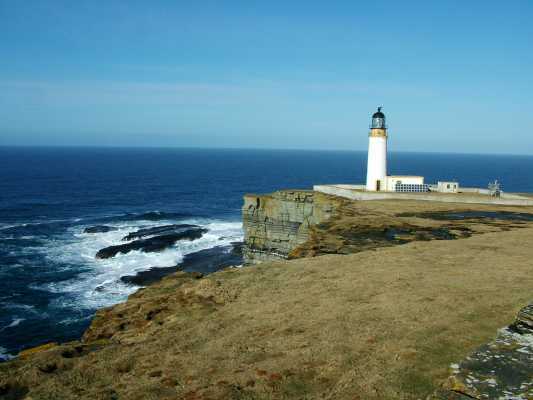 Another view of Noup Head and the Lighthouse on 3rd March, 2011. 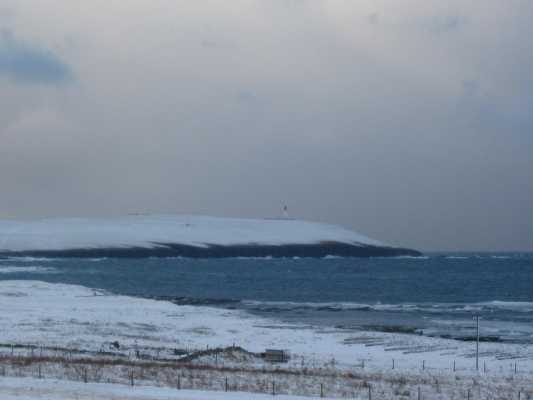 Northoose, or North House, on the way to Noup Head, looking east towards Papay. Noup Head on 3rd March, 2011. A stunning afternoon. 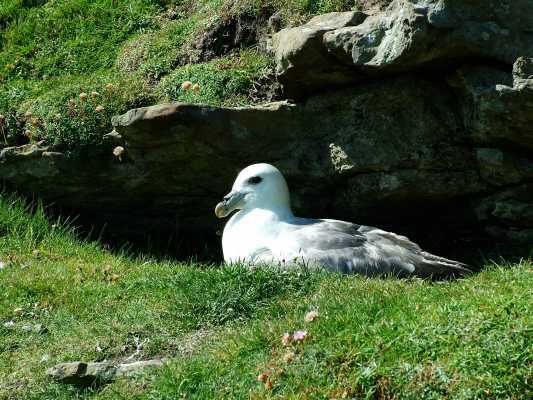 Lots of Mallymacks (Fulmars) already taking up residence in their favourite nesting positions. Lots of Razorbill on the water and around 20 Gannets here already. 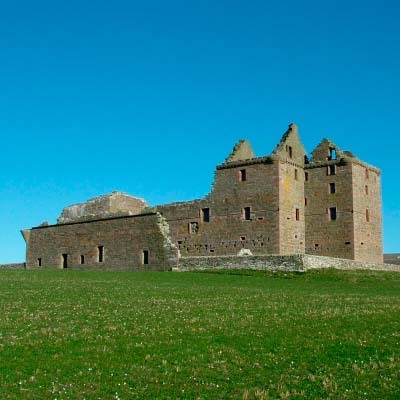 On a beautiful early Spring afternoon - Thursday, 3rd March, 2011 - Noiltland Castle against a clear sky. 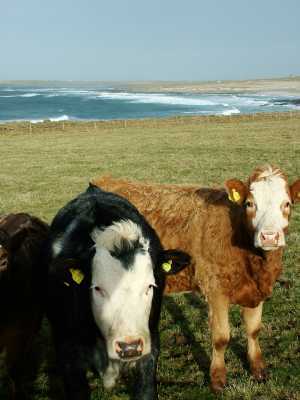 Some of Noltland Farm's kye with Grobust in the background. 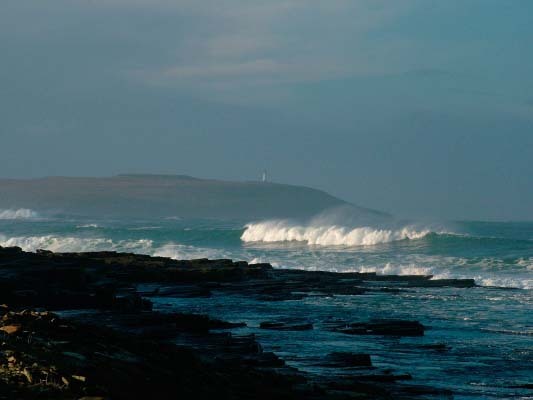 Taken from the west side of Grobust with, in the background, the Aikerness Craigs. Noup Head and the Lighthouse on Saturday, 27th November, 2010. 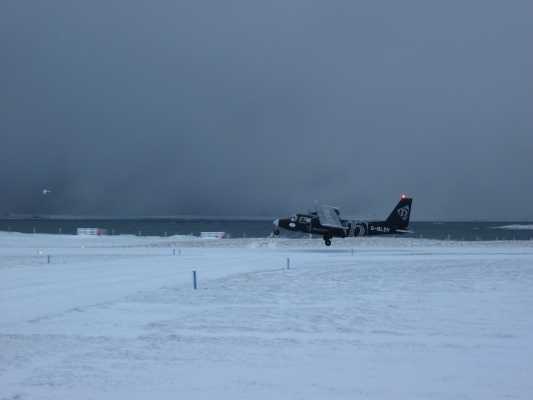 The last flight into and out of Westray, on Saturday, 27th November, 2010, before the snow cancelled the service for a few days. 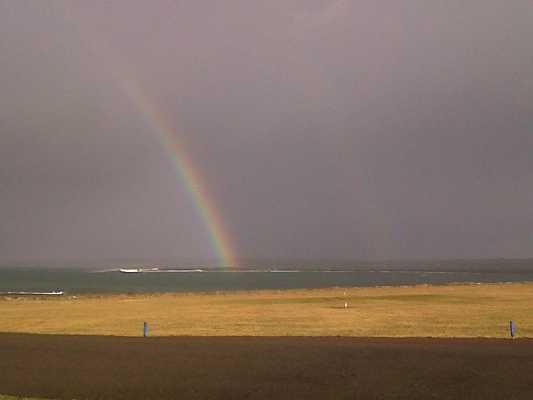 Just managed to get this image of a small rainbow at the Scaun. 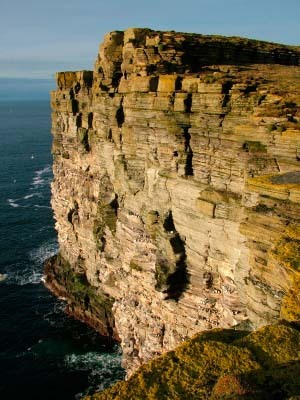 More views of Guillemot on the Noup cliffs on 12th February, 2011. 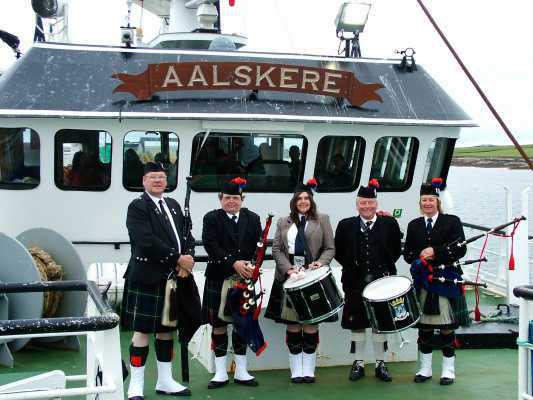 On Regatta Day, the 4 Pipe Band members were invited aboard the Spirit Dancer at Gill Pier, for a quick sail whilst piping and drumming! A great sight and 'one-off' experience for everyone. This is a very special photo courtesy of Berbera van den Hoek from the Netherlands. 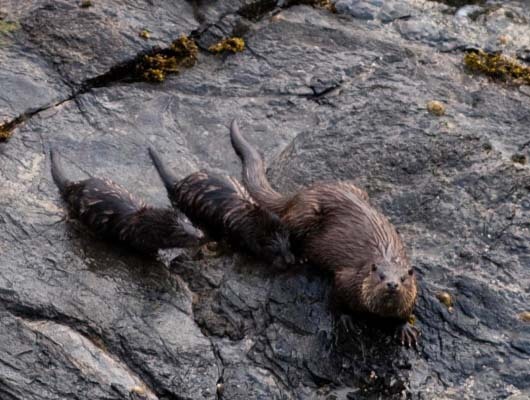 A very rare image of a Sea Otter and her two kittens near the Castle o' Burrian, Westray, on Saturday evening, the 20th June. Thank you Berbera. 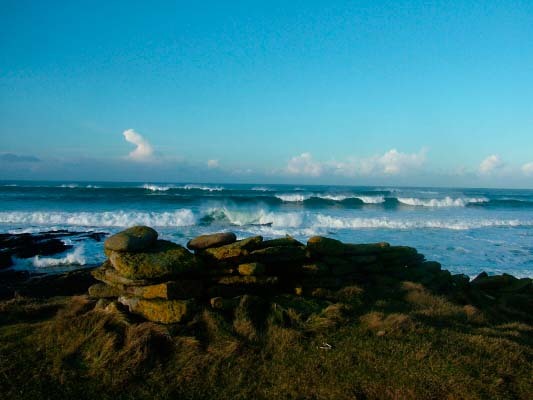 This and the previous 3 photos of the Scaun are for Ann and Pete F. Thank you for making Westray your special place. 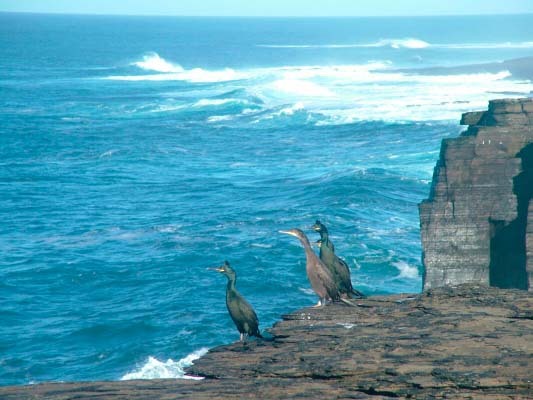 Shags at the Scaun. 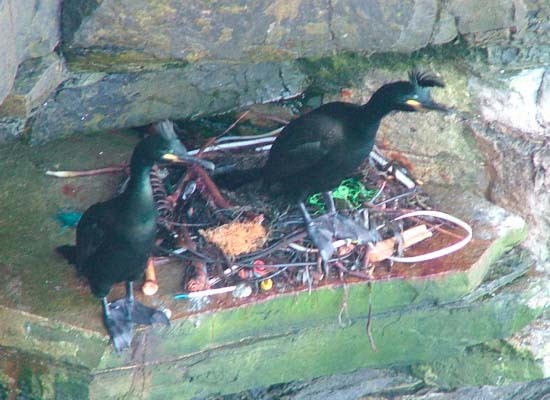 Around 12 pairs nest here each year. 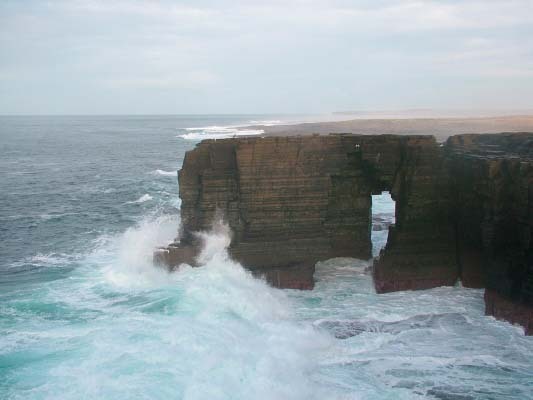 Yet another shot of the Scaun, one of those unforgettable cliff scenes. 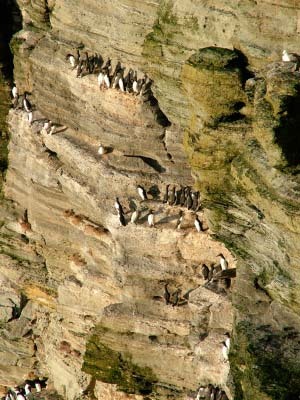 Some of this year's Puffins at Castle o' Burrian. 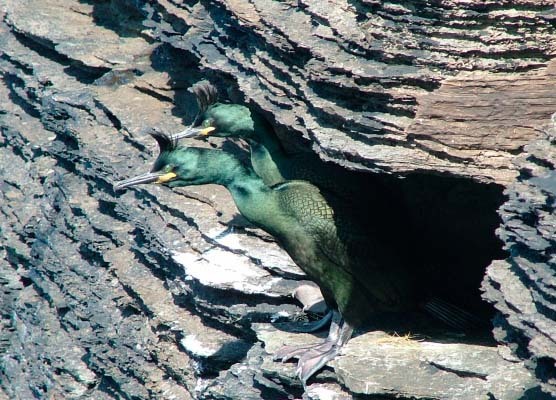 These guys are breeding really well despite the food problems affecting other birds which rely on sandeels. 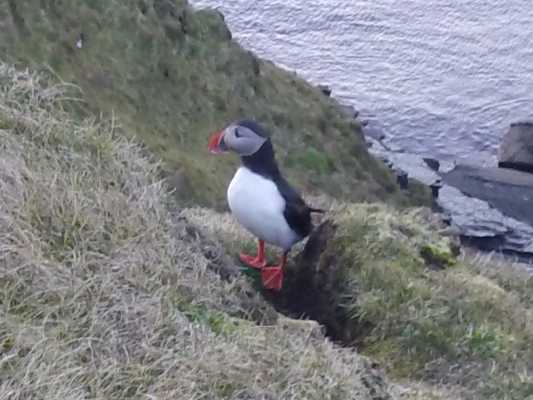 My first viewing of the 2009 Puffins at Castle o' Burrian on 11th April. My favourite bird. 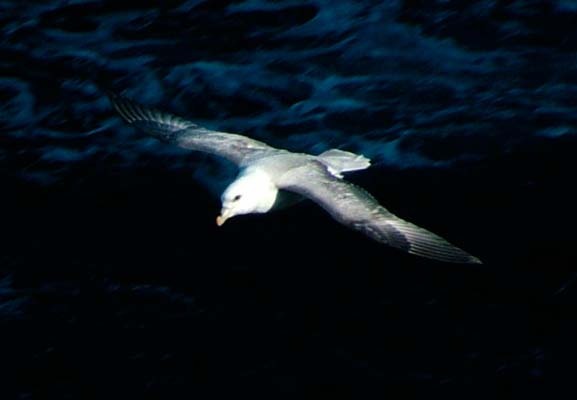 These guys will always glide over you and take a good look at you as you approach any of the sites where they are found. They have no aggression and are simply curious. I'm sure they also do this to show off! 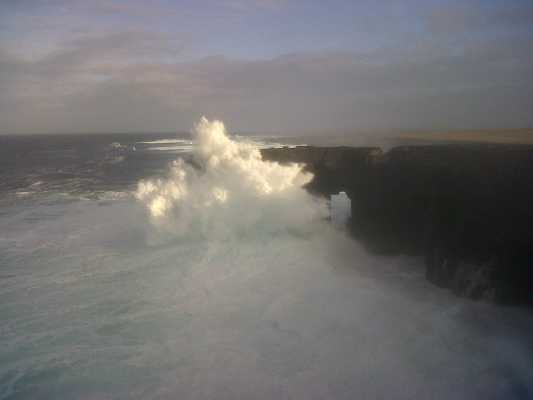 Yet another view at the Scaun, may favourite all-time spot! 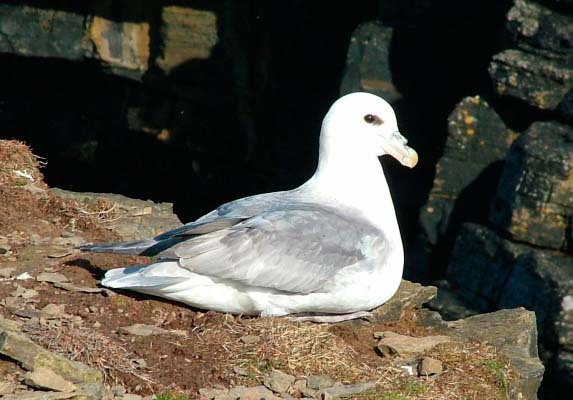 Again on 20th March, at the Scaun, a Mallymack (Proper name - Fulmar Petrel)having claimed it's nesting spot. 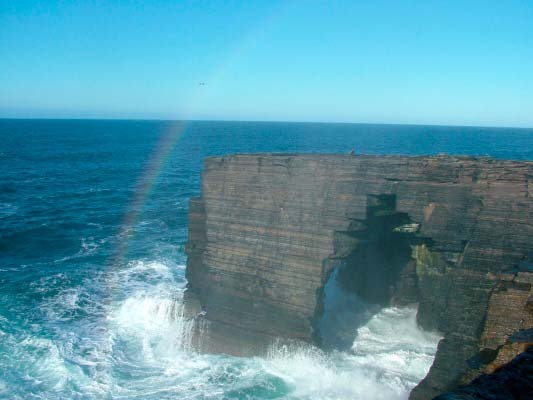 On 20th March, 2009, one of the most beautiful days I can recall here, the Scaun stands magnificent. 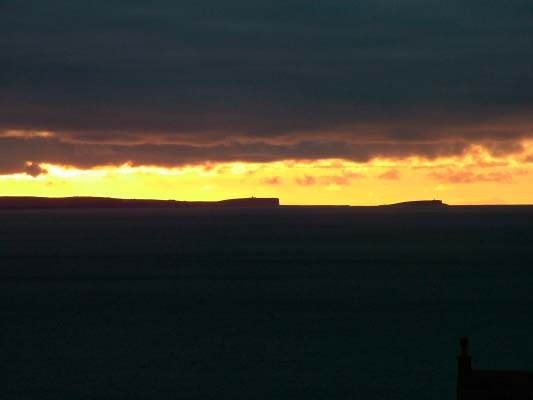 The breathtaking sunset over the West Mainland of Orkney, with the Hoy hills in the background. 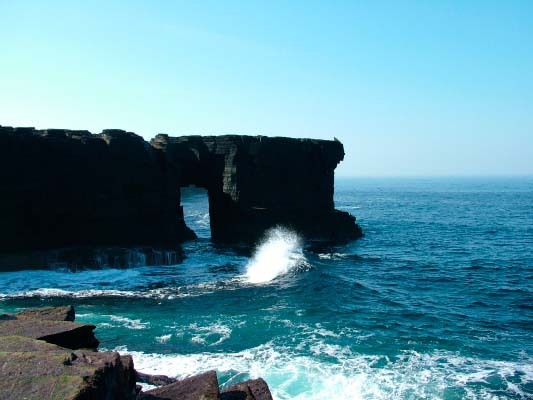 You can just make out the mountains of Scotland to the right of the Brough of Birsay. 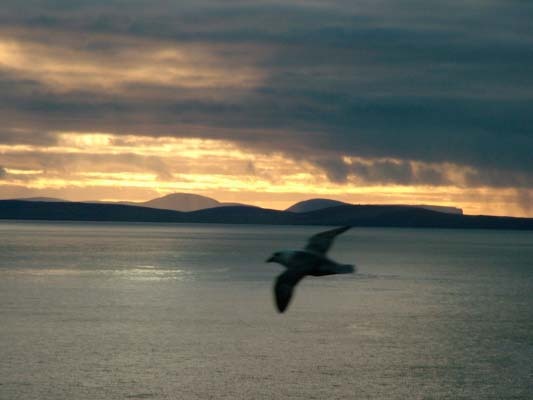 One of many Fulmars seen at Noup Head on 2nd January, 2009, with a kindo nice sunset going on in the background. 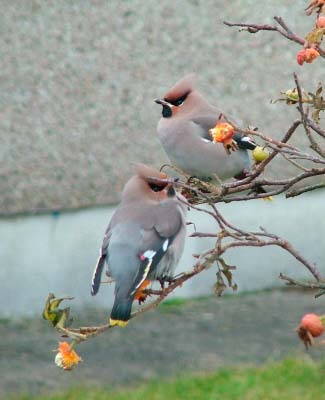 A pair of Waxwings frantically feeding on berries on their passage south through Westray on 7th November, 2008. 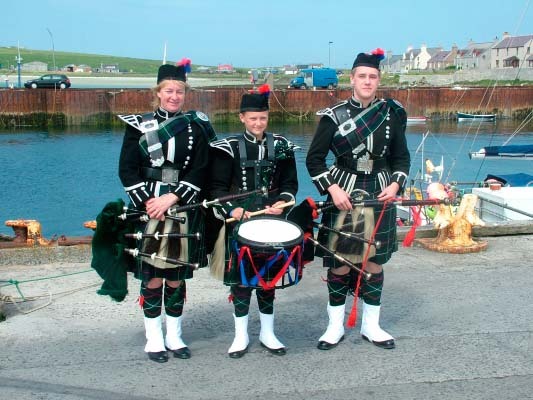 My Sister, Karen with her 2 boys, Adam and Euan and Tosh McDonald, who helped raise some money for RNLI during the Regatta Day entertainments. 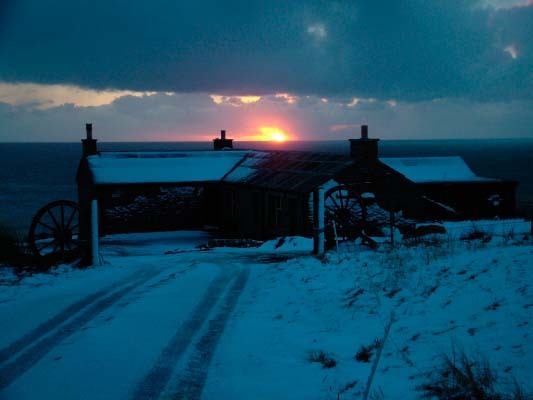 In late Winter snow - a rare event on Westray - 2 years ago. 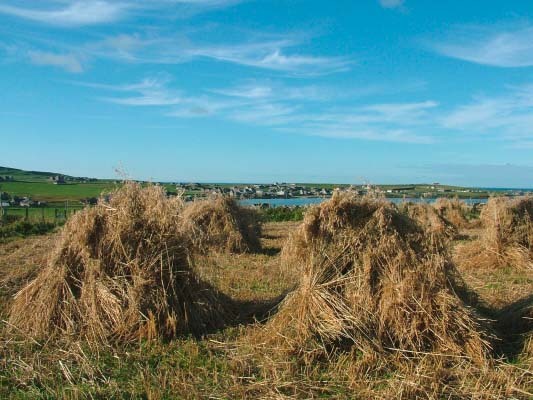 Black Oat Stooks with Pierowall Bay in the background - a rare sight these days. 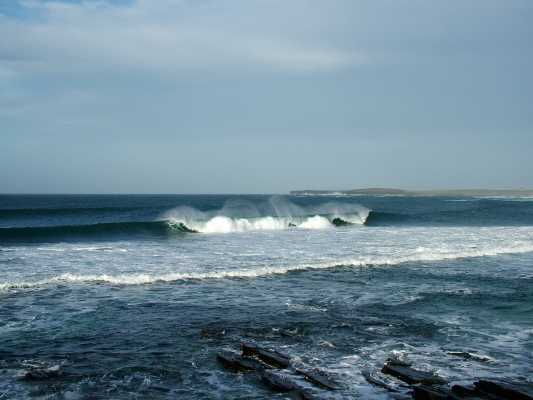 A pair of Pickies at Roadmyre, Westray this Summer. 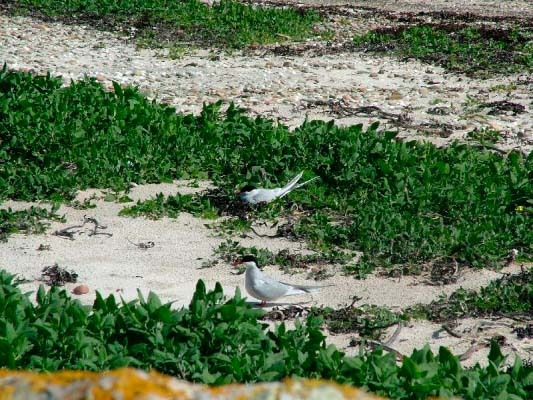 A good number laid eggs here, but, sadly, deserted their nests before hatching. 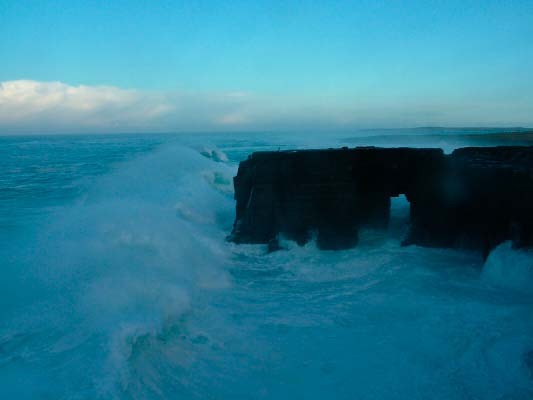 Taken in early December, 2007, this was spectacular. 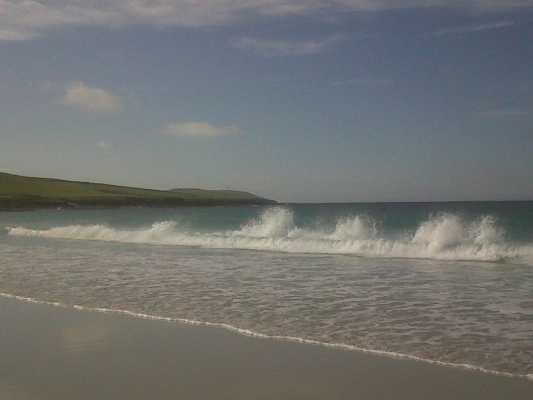 A 'big' sea and no wind! 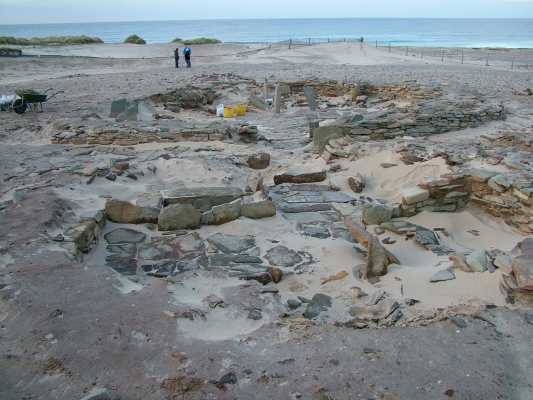 First discovered in 1979 and re-excavated in Autumn 2007, this is one of a number of Stone Age builings discovered close to Bronze Age buildings. 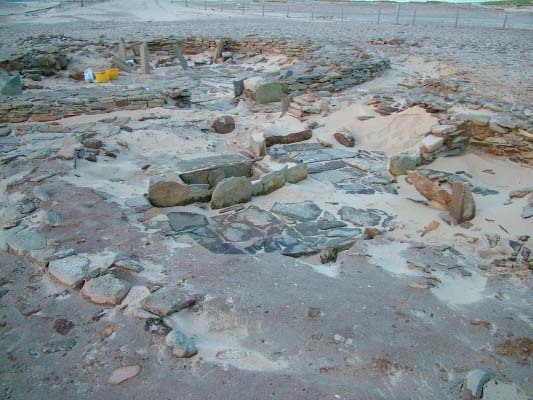 This is a photo of 1 of several Bronze Age buildings which were excavated during Autumn 2007. 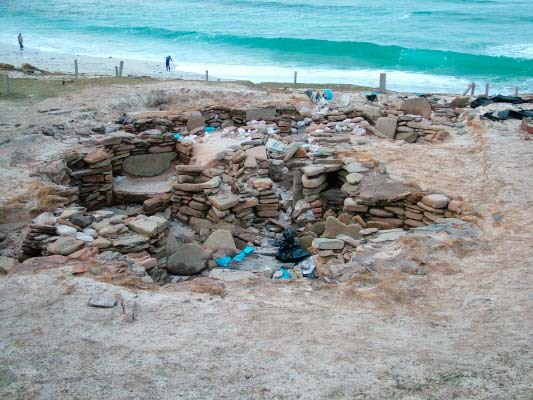 Nearby are a number of Stone Age buildings, which were first discovered in 1979. 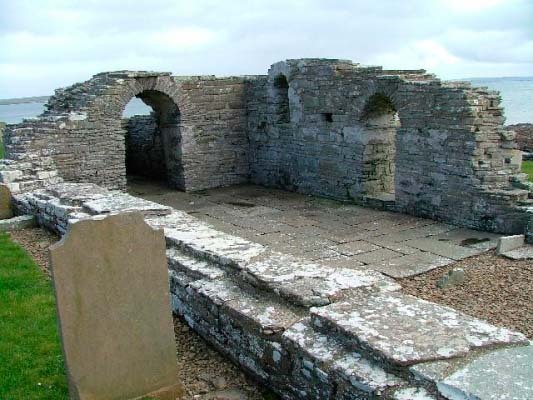 More were dug in 2006. 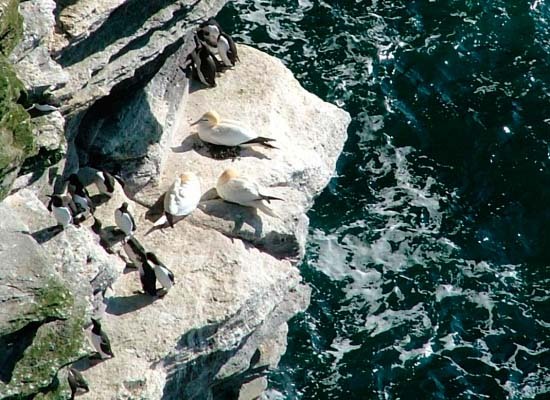 There were 650 pairs of Gannets nesting at Noup in 2011. 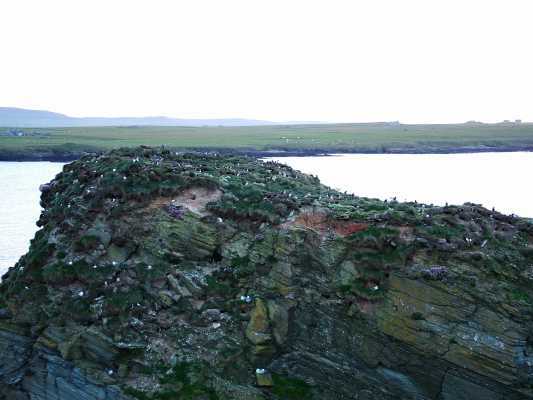 Some of the thousands of Guillemot which have returned to the RSPB at Noup Head. 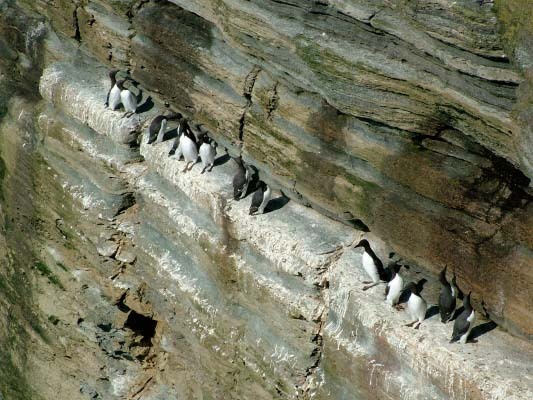 There were several thousand on the water and the remainder on the cliff ledges. 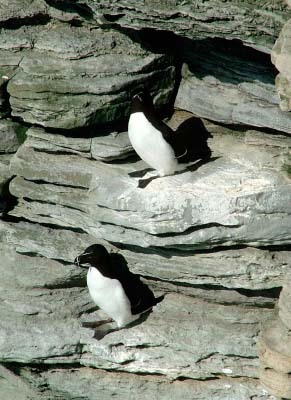 Razorbill at Noup Head RSPB on 1st April, 2007. 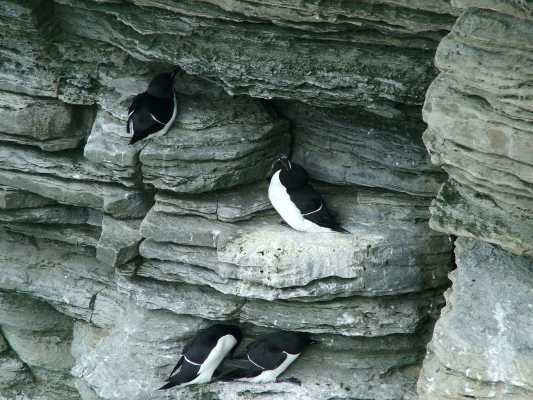 Many hundreds of Razorbill have taken up their nesting positions. 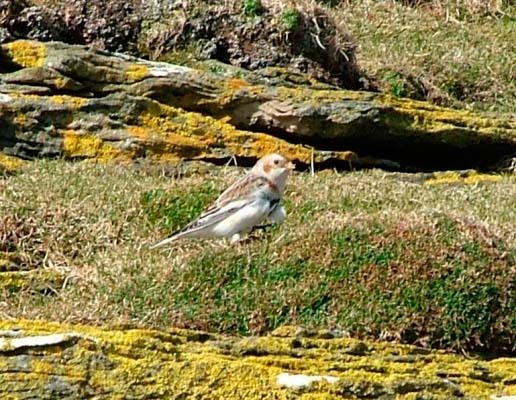 One solitary Snow Bunting at Noup Head RSPB on 1st April, 2007. I have seen a Snow Bunting here in previous years, but not been able to photograph it. 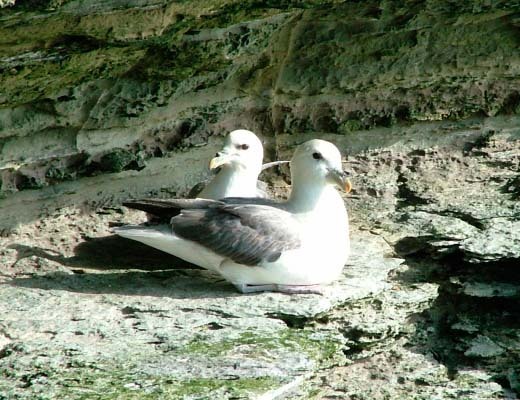 A pair of the many hundreds of Fulmars at Noup Head RSPB on 1st April, 2007. 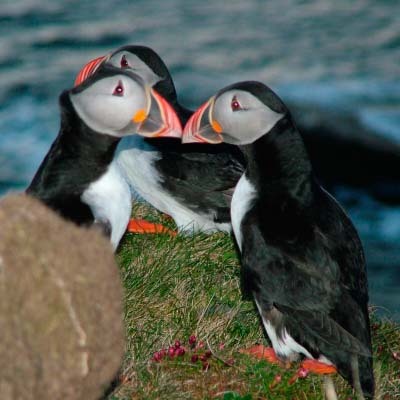 Puffins at Castle o' Burrian. 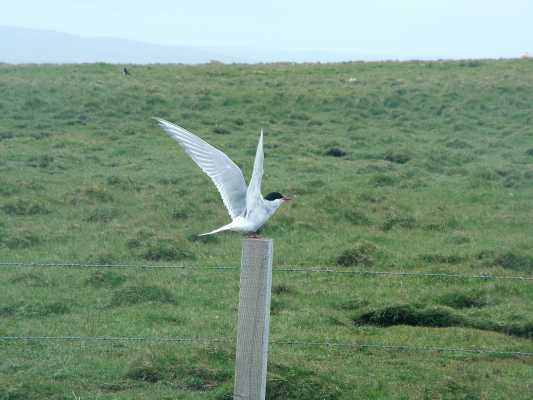 These magnificent birds will return in mid-April, leaving in early August. 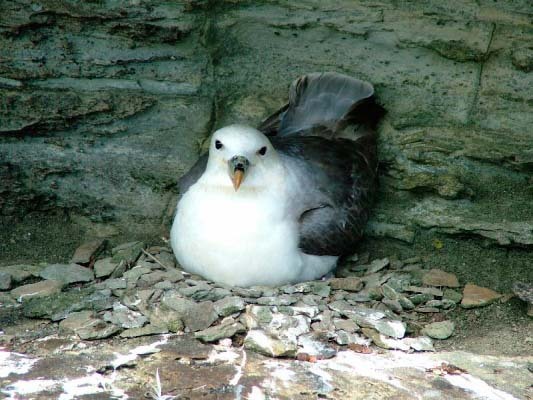 One of thousands of Mallymacks (Fulmars) on Westray's cliffs. 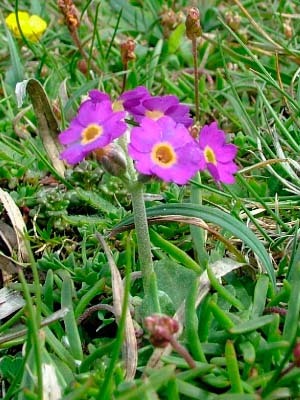 Primula Scotica or Scottish Primrose, which flowers at Aikerness each May and July. 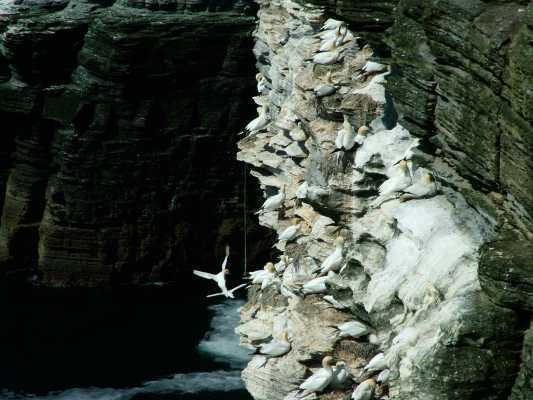 Some of our Gannet colony which is on the increase, with 650 nesting pairs in 2011. 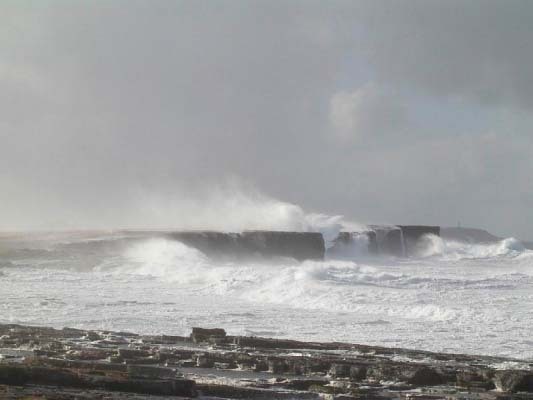 Another view of the Scaun - this time durng a belter of a storm!